My blog Alive n Kicking has crossed 1,00,000 pageviews and the Facebook page completed 800 followers recently. And as soon as it came to my notice today, I decided to bring on a small celebration with my readers.. I have collaborated with First Step Projects for a giveaway. 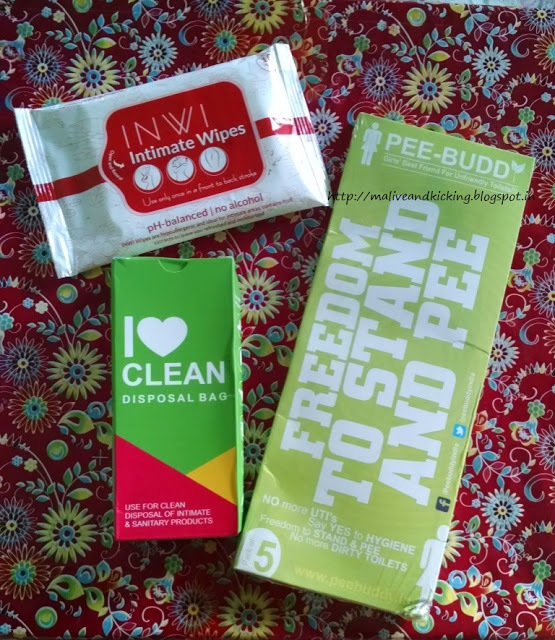 If you didn't recognize who are they, just read the posts where I reviewed Being Juliet Box and Travel Essentials for Women Sanitation. Follow Alive n Kicking and PeeBuddy India on Facebook. Subscribe to my blog via email and verify your subscription by clicking on the link you receive in your inbox. Answer in comments below this post "Where do you mostly face the lack of sanitation and how do you think this prize hamper can help you?" 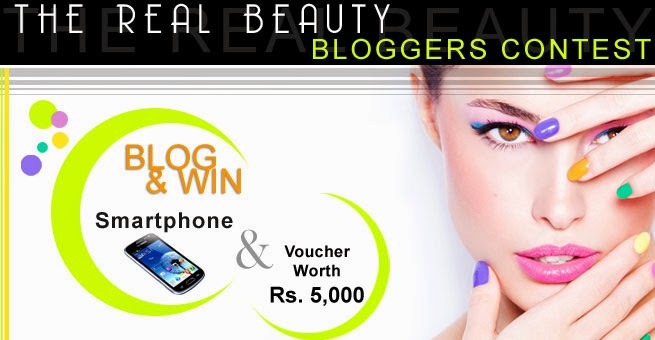 Share the giveaway blogpost on your Facebook, Twitter, Instagram timeline tagging both pages and 3 of your friends. Leave your participation details below along with email id, links of shared post and tweet. Valid for residents of India above the age of 18. The giveaway starts today and is ending on Christmas day i.e. 25 Dec.
3 winners will be selected in total, one each from Facebook, Twitter and Instagram. The participants can choose to enter on any one of the platform or can enter on all three platforms to increase their chances of winning. The winners will get a hamper containing a pack of PeeBuddy, Intimate Wipes and Disposable Bags each. Start posting your answer and be active on all social media platforms including blog to earn brownie points. P.S. 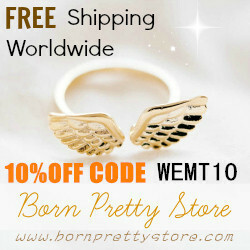 Its a sponsored giveaway and the prizes will be directly sent by the brand to the winners. The prize pic is for the reference only and actual prize may vary from the image above. 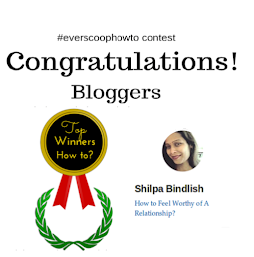 Thnx for participating Shilpa. Do post ur sharing links to complete the steps. Hope u subscribed the blog. 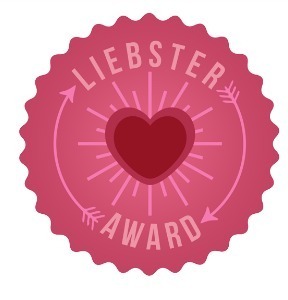 firstly many congratulations and My best wishes for many more wonderful,great blogging years and followers ahead. :) Thankss for dis great giveaway.Loos in India are a nightmare for women as they are unclean and the chances of contracting infectious diseases are high. We face many sanitation problem in trains while going Lucknow to Delhi.When it comes to urination, especially when bathroom conditions are less than ideal, it’s hard to deny that men simply have it easier but we ladies suffers too much.That option is the PeeBuddy,Made from coated, waterproof paper, these single-use funnels allow women to urinate while standing up, allowing them to use a toilet that is dirty in a more hygienic way.a revolutionary product for women who hate dirty toilets when travelling for work/Leisure. "and INWI Wipes are hypoallergenic and ideal for intimate areas, contains fruit extracts to leave us refreshed and moisturized. Thanks for ur entry Parul. Gud Luck. Congratulations Shilpa ( Alive n Kicking ) for the grand success..Congratulations you are on your way to doing some great things indeed. Thank you so much for amazing giveaway and posts.. Thanks for participating Seema .. All the best. 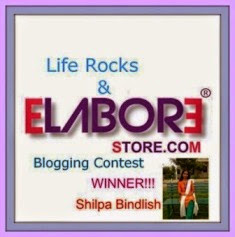 Hi Shilpa...Let me take this opportunity to congratulate you on the success of your blog. Loved reading them. I travel a lot and this includes rural areas too. Lack of sanitation in the toilets at rural places, lack of hygiene in those which are present there and lack of toilets itself have proved to be a major hindrance/problem. I also feel sorry for the women living there, as it is a question of their dignity and their safety. I have seen them defecate in the open and really feel sorry. The fact itself that they have to defecate in the open makes them prey to many crimes due to the exposure. Also this is a major problem when travelling in trains. The toilets in the trains are so unhygienic and smelly that I am forced to stop myself from using it, which is a great pain. Hence, winning this hamper will help me during my journeys in trains and while staying in rural places where access to toilets is not there. You need to complete your participation by posting sharing links here .